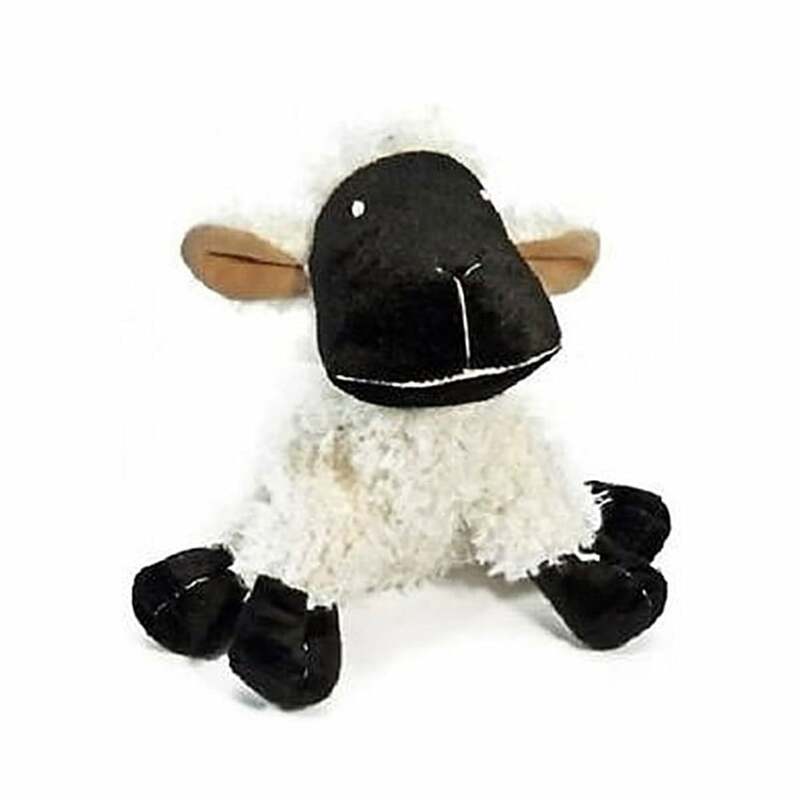 The Danish Design Seamus The Sheep is a lovely dog toy great for playing or training. This 10" toy is most suitable for medium to large dog breeds or small breeds which enjoy a challenge. Seamus the sheep will bring your dog hours of entertainment and companionship.